They're here! 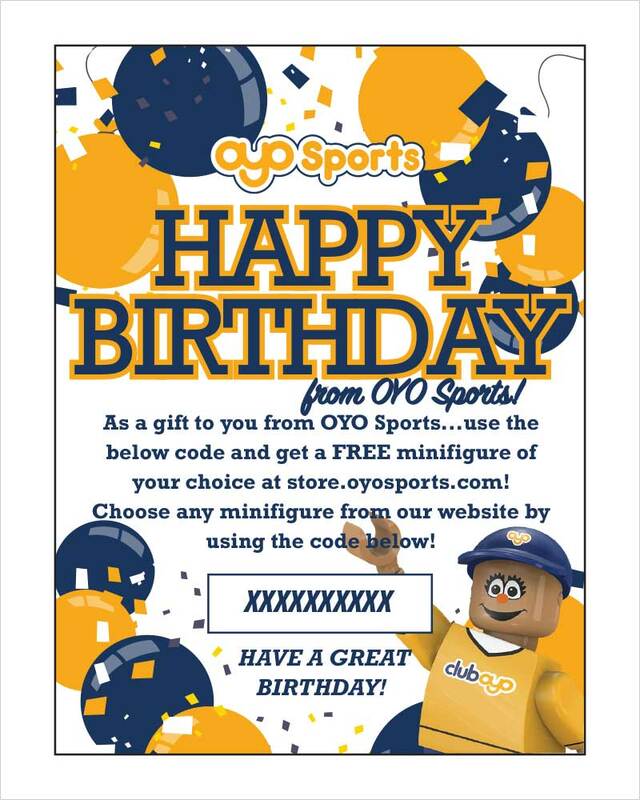 Our OYO Sports Birthday Bundles have arrived! 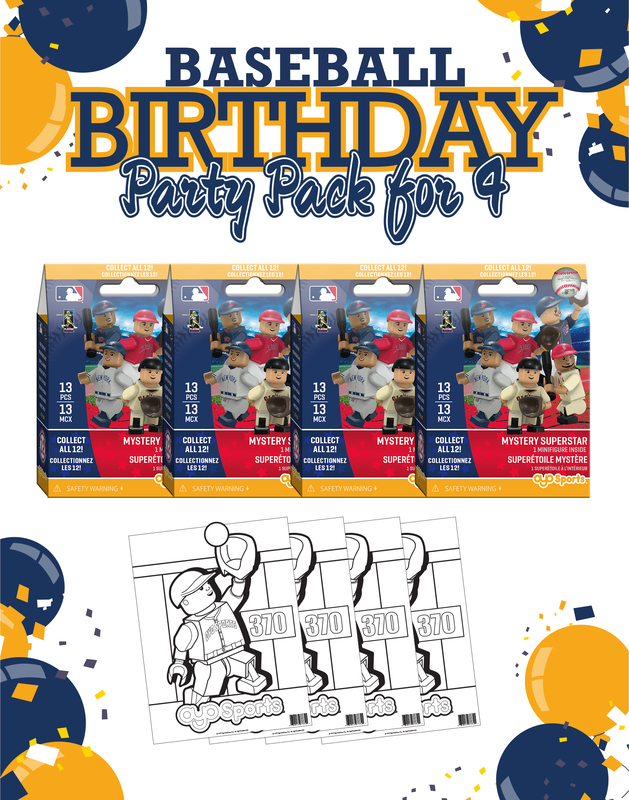 Our MLB Birthday Bundle 4 Pack provides the perfect theme for any baseball fan's birthday celebration and provides hours of entertainment for all birthday guests! 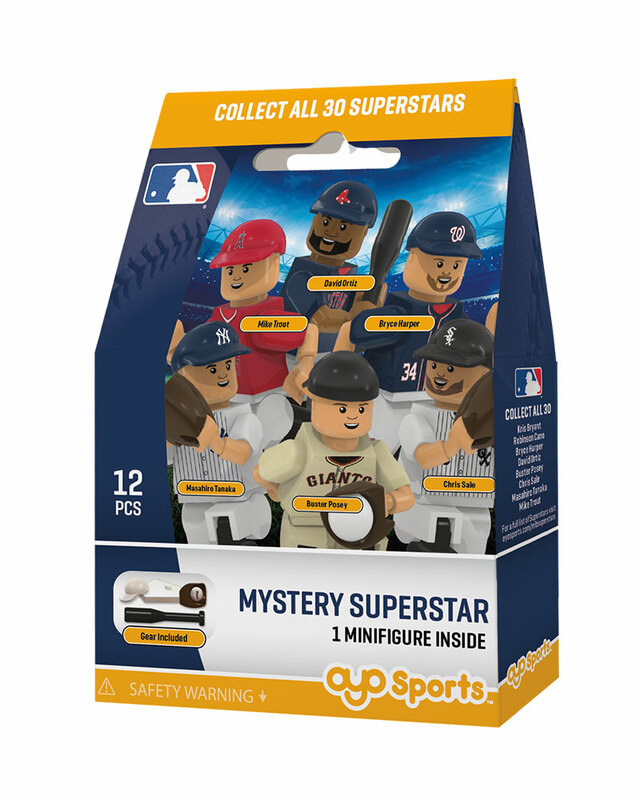 You'll get 4 MLB mystery minifigures that your party guests can build, trade and play with. You'll also get 8 baseball minifigure coloring pages to let their imaginations run wild. Make your next birthday party into a celebration they'll remember! And, it's under 20 bucks! 4 MLB mystery minifigure fun packs. Up to 30 team-specific minifigures available! Poseable stand for your one-of-a-kind minifigure. 8 OYO Sports 'baseball player' coloring pages. Compatible with great construction toy brands including Lego and Mega.